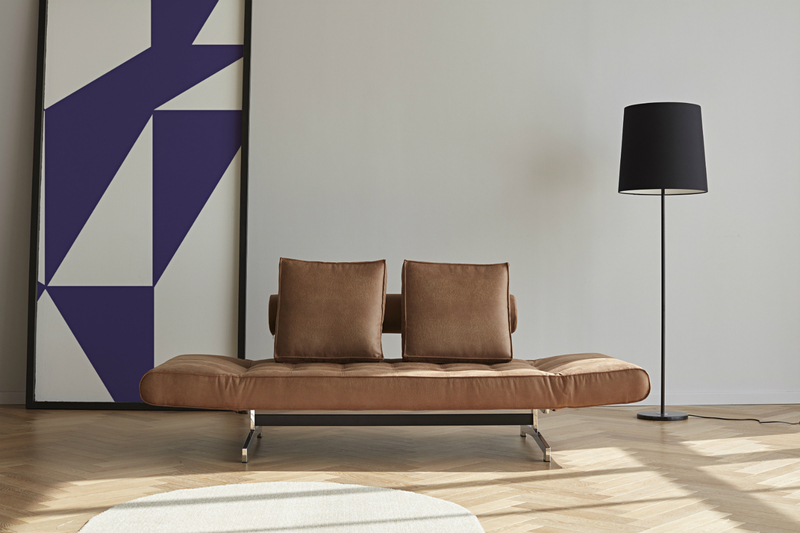 Looking for multifunctional single sofa bed for your living room? 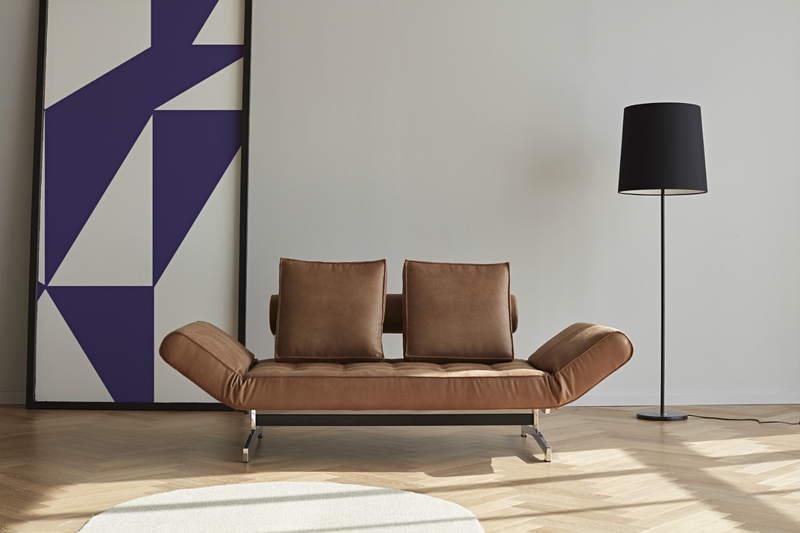 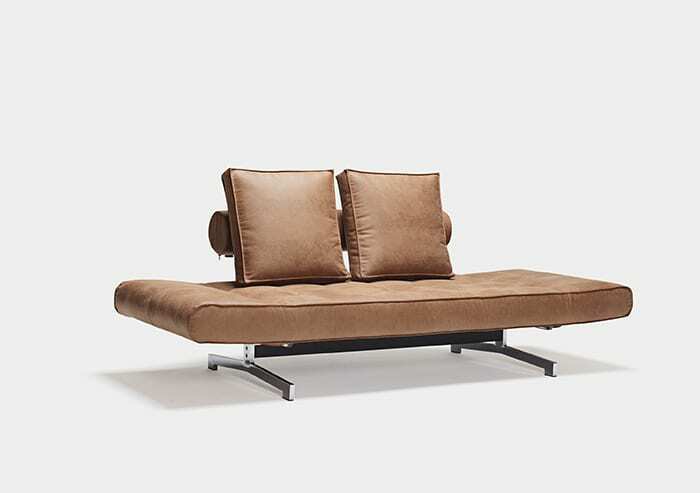 The Ghia sofa bed is the sofa bed you are looking for. 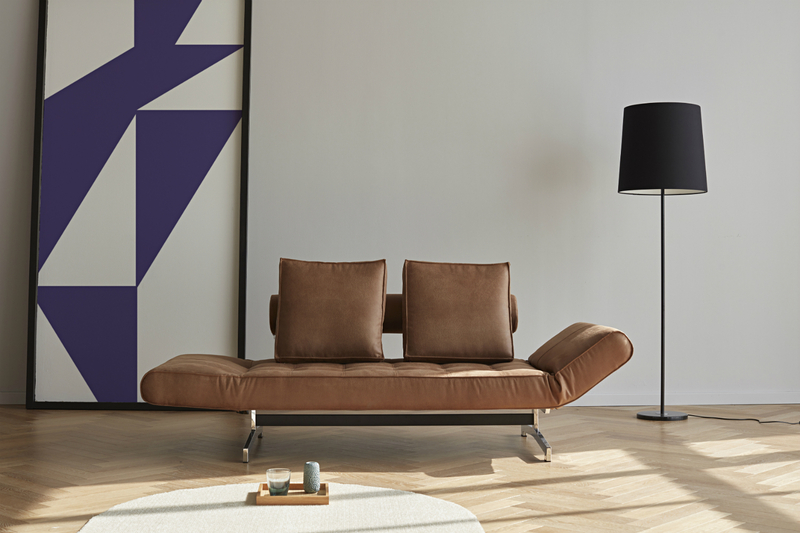 Not only multifunctional, Ghia sofa bed is also equipped with comfort pocket spring and an internal steel frame, which make it very comfortable and durable.